Experience Years of translation experience: 8. Registered at ProZ.com: Mar 2010. Became a member: Jan 2015. 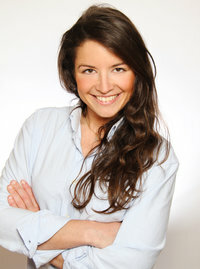 Professional practices Isabel Martos endorses ProZ.com's Professional Guidelines (v1.1).